The 2013 edition of How to Web tech conference ended (Bucharest, 20-21 Nov) and with it also the Startup Spotlight competition came to an end too. Out of 32 competing teams, 8 finalists were chosen. 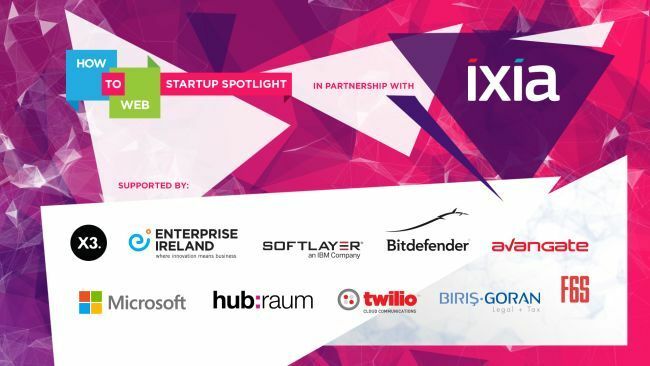 The jury which evaluated these startups was formed by experts such as Paul Ford (VP Softlayer, USA), Radu Georgescu (serial entrepreneur and angel investor, RO), Mike Butcher (Senior Editor TechCrunch, UK), Daniel Lynch (Managing Partner 3TS) or Teodor Ceausu (Country Manager IXIA Romania). The jury reviewed the startups by looking at their team fit and experiences, market size & trend, market validation & traction, customer acquisition cost, scalability and overall feasibility. The big winner is a Bulgarian startup names Smart Hand that is engineering advanced mioelectric prosthetic hand for disabled people. The runner-up startup was Synetiq from Hungary which is providing businesses with valuable emotional insights about their marketing material directly from their customers’ brain (with the help of a neuromarketing software, called Mindr). 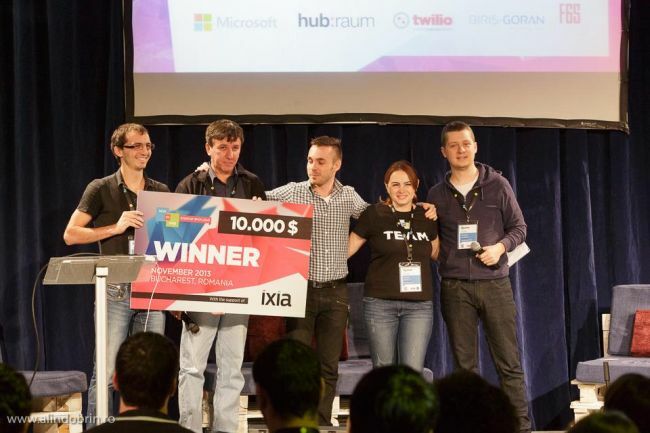 The IXIA Innovation award (IXIA is the main partner of Startup Spotlight) went to Wyliodrin from Romania – easy web based development for your embedded devices. The last special prize, Best Pitch, went to DataMaid (Bulgaria) which is a tool for creating and publishing rich media content on the go. Here are the 8 finalists of Startup Spotlight competition. Mobile content distribution and monetization platform for small & medium publishers completely based around the concept of Open Web and HTML5. Raspberry Pi powered home monitoring solution. Affordable, open source, hacker friendly, accessible through API, IFTTT ready. Taylor made. An exciting tool for creating and publishing rich media content on the go. For millions of blogs and all major platforms. We are engineering advanced mioelectric prosthetic hand for disabled people with no analogue and have already developed a working prototype. Squirrly is the Only Content Marketing Tool Allowing You To Optimize Content And Measure Its Success. For Both Humans and Search Engines. Parudi builds unique social games that everyone enjoys. We provide businesses with valuable emotional insights about their marketing material directly from their customers’ brain. Zzzzapp is a Wi-Fi software content delivery platform that allows businesses and brands to target, engage and monetize on-site captive customers. Head on How to Web blog to find out more.